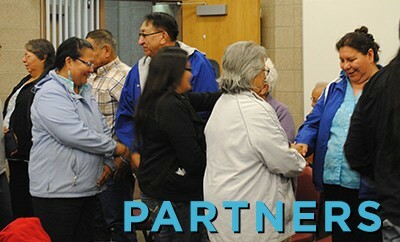 Established as an educational nonprofit in 2004, the Lakota Language Consortium achieves its mission by providing urgently needed revitalization services for Lakota students and teachers through the creation of language education materials, Lakota language media, and intensive teacher trainings and workshops such as the Lakota Summer Institute. 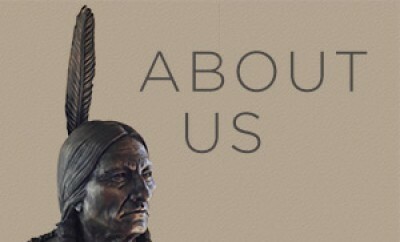 LLC also works to educate the public on the problem of language loss and helps the Lakota community find grants and support necessary to maintain their language programs. Our people, our history and our mission -- as well as information on the opportunities that LLC offers for interns and volunteers. Like any strong nonprofit organization, LLC has many partners and collaborators, including schools, tribes, charitable foundations and government organizations. 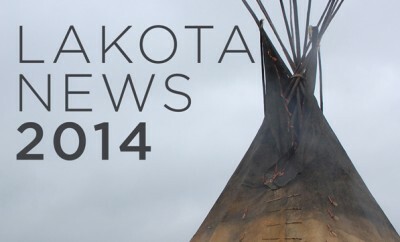 Read articles and watch video on Lakota language loss and the effort to revitalize the language from media outlets around the country. Subscribe to our Newsletter for the most up to date information on LLC's work. Find out about and support our current projects.